Building the trail of your dreams can seem like a daunting and unending task. However, with the help of proper trail building tools you can carve out an amazing mountain bike trail that will impress all that ride it. Luckily for today’s trail builders, there are more than enough varieties of useful and effective trail building tools that help you get the job done. The type of trail you want to build as well as the terrain of the area will indicate the tools you will need to create an amazing trail. No matter which type of trail you want to build, tools for trail building will not only be necessary, but will make the task of building a great trail much easier. New red chainsaw isolated on white. Chain saws are one of the most useful and time-saving tools when you are carving out a trail in the forest. While there are other tools that are just as effective as a chain saw, no trail builder can deny the time saving and ease of use that comes with a chain saw. If you choose to use a chain saw to start your trail, it is vital that you always wear all the required safety equipment. While you are building your trail, if you plan on ‘falling trees’, please ensure you have attended any relevant training courses before you start. Keeping yourself and others safe when you are using a chain saw should be a high priority. 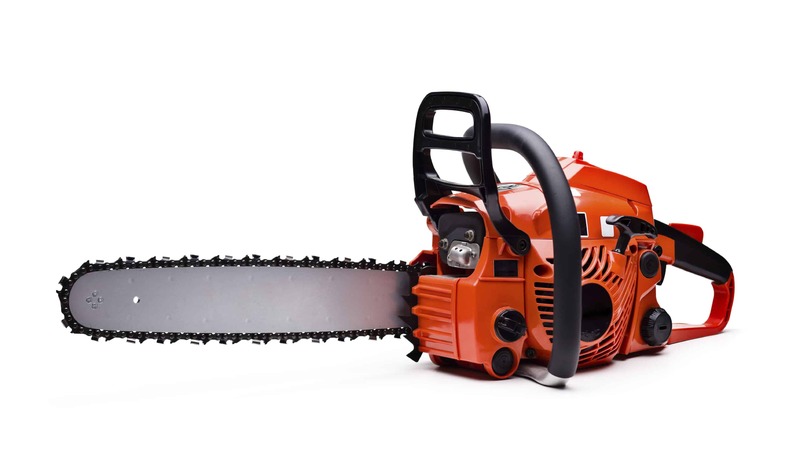 A brush saw is similar to a chain saw in the way that it is a gasoline powered machine. However, a brush saw is used in areas that have medium to thick brush. A brush saw is quite similar to a household weed wacker, but it is much more powerful. Using a brush saw will quickly and effectively mow down any brush that stands in your way. While it nearly rivals a chain saw in time saving and ease of use, a brush saw is one of the most dangerous trail building tools to use. This is due to the fact that a brush saw can throw debris as far as one hundred feet in any direction. If you or someone on your trail building team is using a brush saw, ensure that they have plenty of space to work. This small, convenient, and easy to use tool is a great way to quickly take care of small branches, trees, or brush. Since it folds up, it can be taken nearly anywhere and will prove it’s worth time and time again. The folding saw is one tool that no trail builder should be without. A bow saw is a small, yet useful tool that can clear brush and saw logs. 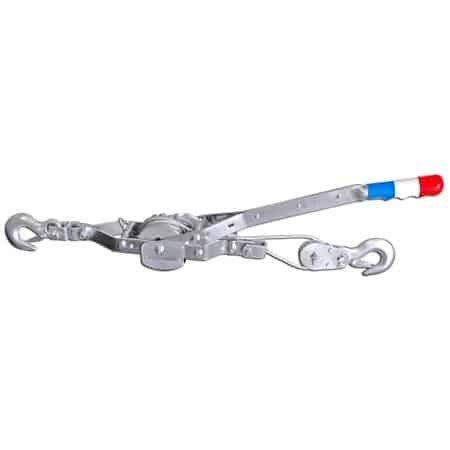 Although chain saws and brush saws are quick and effective, they are also bulky and noisy. Using a bow saw will give you a lighter and quieter alternative for clearing a trail. Short ones ranging from 16 to 21 inches- the shorter bow saws are excellent for clearing brush and can easily be strapped to your bag. Longer ones starting from 24 inches or more- longer bow saws are used for clearing logs and trees. No matter which type of bow saw you need, keep in mind that the blades cannot be sharpened. Instead, bow saw blades are replaced and can be done so quite easily. If you already use or own a bow saw, you should occasionally wipe it down with WD-40 to prevent rust build up and keep it in a great condition. Every now and again you might need to clear trees that have branches that are hanging too low yet are too high to reach with a chain saw or bow saw. This is when the handy pole saw should be put to use. 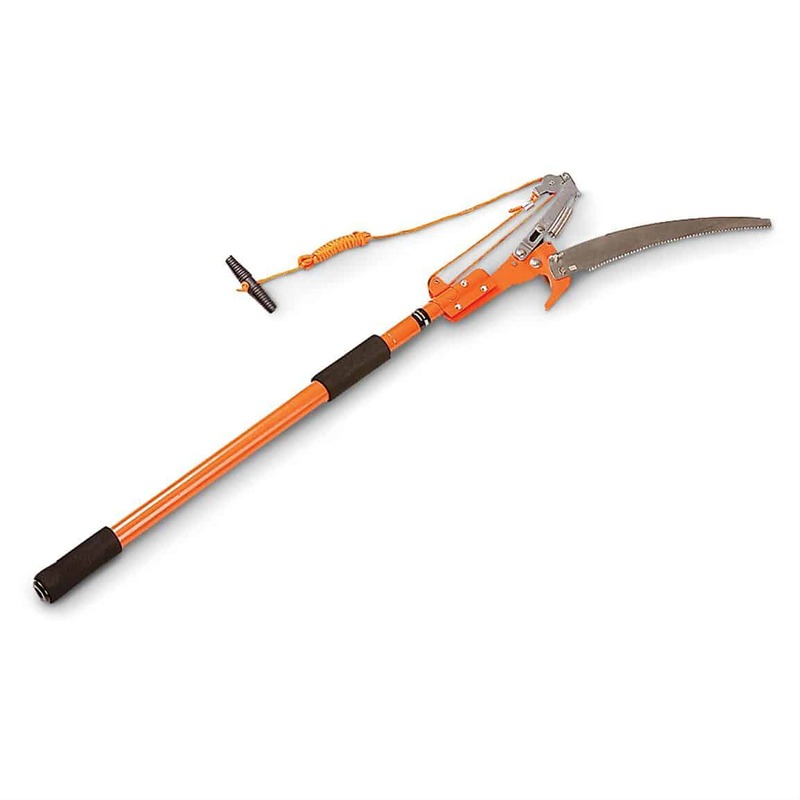 Pole saws have a telescopic pole that can easily reach and grab those pesky branches safely and cleanly. Using a pole saw will help you avoid getting saw dust in your eyes as well as allowing you to stand in a place other than directly under the branch. 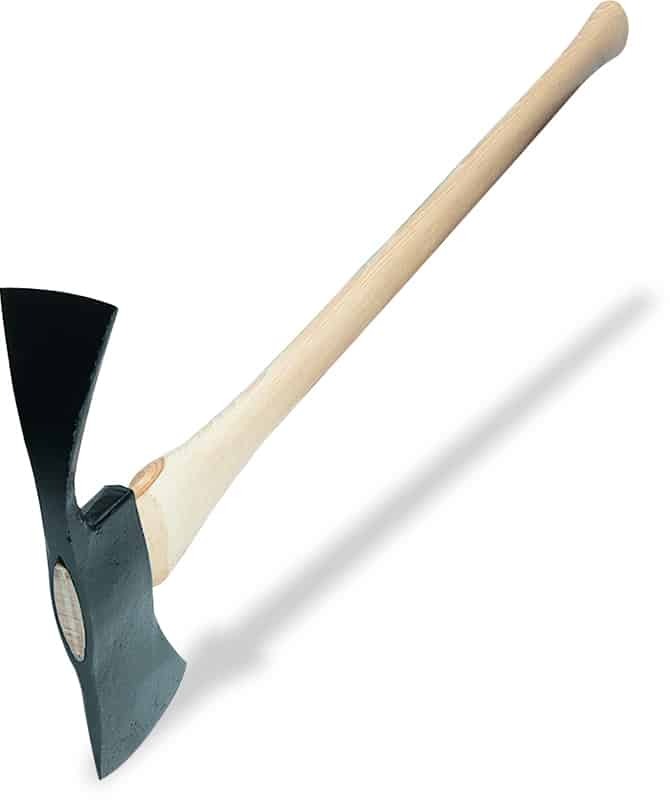 A Pulaski is one of the most commonly used trail building tool. It features an axe blade on one side and an ‘adze’, (or grub hoe), on the other side. This multi-functional tool is great for cutting roots, breaking up dirt, chopping stumps, cutting logs, and carving out the finer details for your trails features. Although the Pulaski is wonderful for dirt and trees, it is not recommended to use this tool for breaking rocks or using it in harder terrain. It is common to see a Pulaski blade breaking off when it comes in contact with something that is too hard to break through. You should also be careful of your swing when using a Pulaski as the blades can sometimes become loose and break off the handle mid-swing. If you do decide to use a Pulaski to carve out your trail, make sure to sharpen your blades often and thoroughly for a long lasting tool. 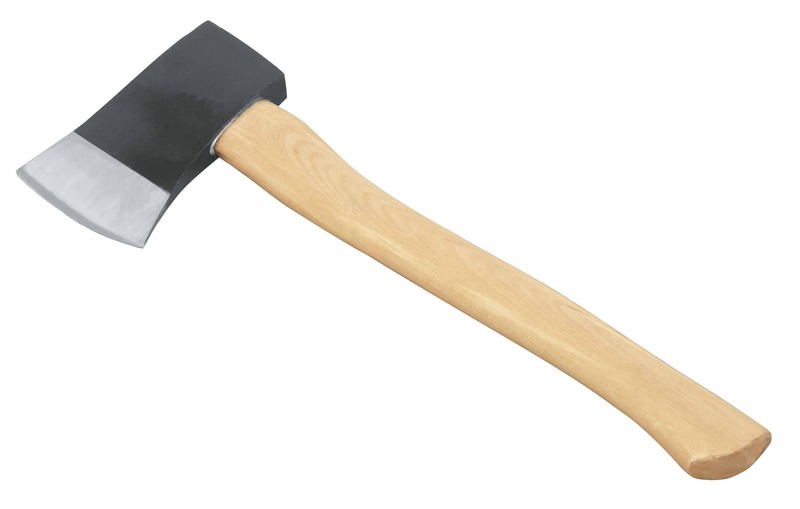 The well-known pick axe is a perfect tool for breaking rocks or hard terrain. Due to the robust nature of the pick axe, it is one of the most widely used tools for building a mountain bike trail. Pick axes come in many different sizes and shapes. The type of terrain you are building upon will determine the type of pick axe you will need. Pick axe sizes range from a fine pointed pick on one end with a large scoop on the other to a thick, sturdy pick on one end with a thicker and wider blade on the other. Regardless of the terrain you are on, there will be a pick axe suitable for your specific needs. 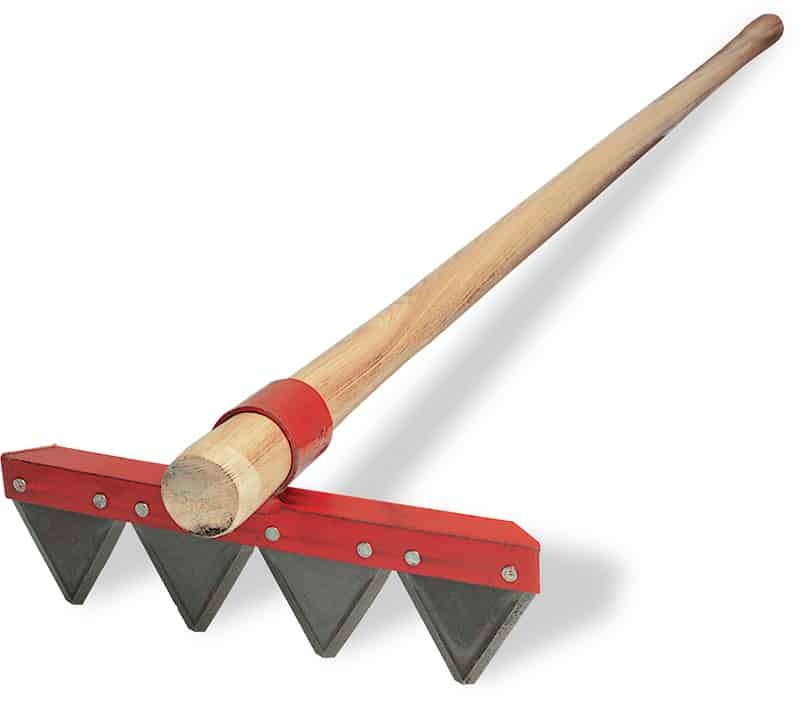 A Macleod, sometimes referred to as a ‘mountain rake’, is a tool that is specially made for trail building. 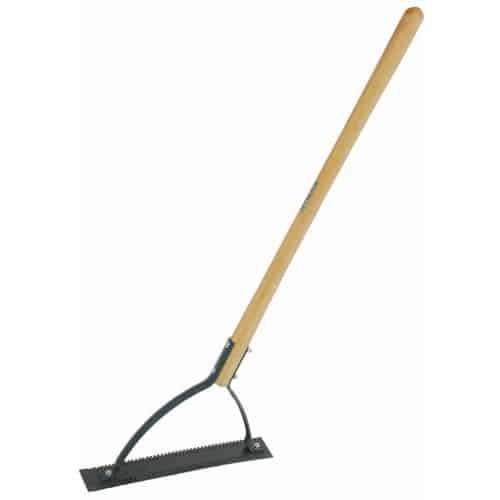 A Macleod is designed similar to a regular yard or garden rake, but it is much wider and sturdier and features a hoe on the other side. While several tasks can be accomplished using a Macleod, the best use is for removing roots, rocks, and debris from the trail. Finishing the trail is another popular use for the Macleod. The wide, flat edge helps compact the dirt on the trail while the rake will make the trail smooth and easy to ride on. No trail building team will be complete without the ever so popular Macleod. A Macleod is not very common in hardware stores, but often times they can be ordered in on request. If your local hardware store does not have one in stock, bring in a photo to show them exactly what you need and they will be able to order one for you or point you in the right direction. 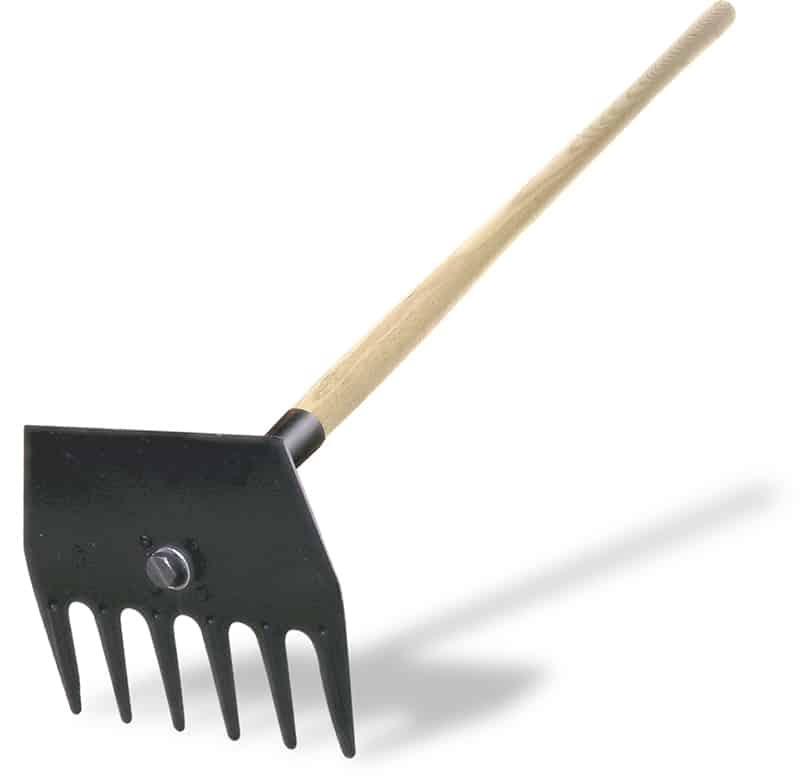 Grub hoes are another tool that come in several different sizes, shapes, and varieties. While they will do the same job as a mattock, they are much lighter. Some individuals prefer the lightweight feel and ease of transportation that a grub hoe can provide. Grub hoes are used specifically for bench cutting trails. Once again, the terrain you are building upon will determine which type and size grub how you will need. A fire rake will have several sharp, triangular teeth on the end of the long handle. These features are great for grabbing hold of small, thick brush as well as roots, weeds, and grass. Despite not being as versatile as the previously listed Macleod, it is much lighter which is an attractive feature. The ease of use and transportation make the fire rake a popular choice for those who have to travel quite far with their trail building tools. When you need to clear a large and deep area on the trail, a standard garden shovel can do the trick. Shovels are one of the best ways to quickly move dirt while you are building berms, jumps, and landings. Spade-used for making defined edges on the trail and cleaning up the trail. Square and flat- used for tightly packing jumps, shaping lips, and packing landings. 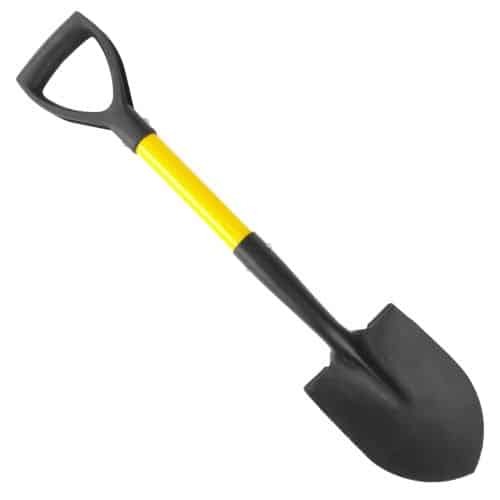 Tree planting shovel- great for digging post holes and is lightweight, easy to transport and swing. 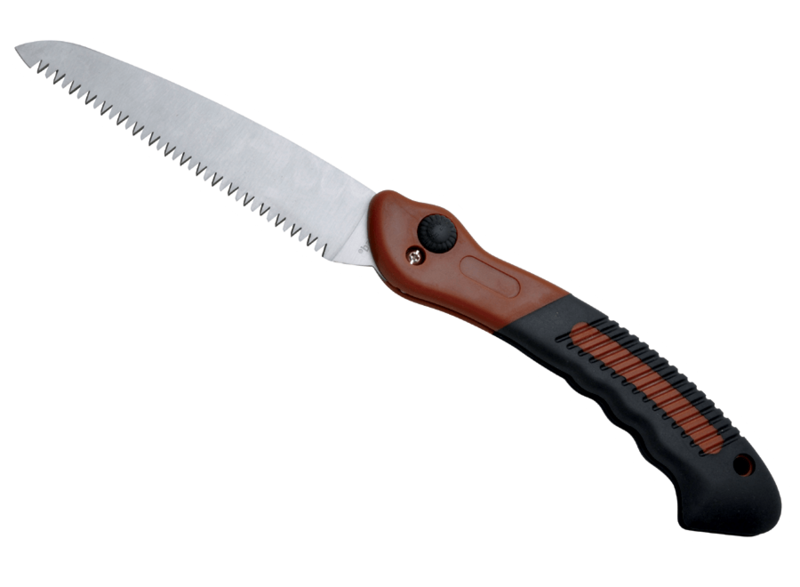 The classic and long-loved machete is an excellent tool for clearing brush and branches. As long as the brush is no greater than one inch thick you can use a machete for quickly and effectively making your trail clean and neat. Not only are machetes highly effectively in clearing smaller brush, they are light and easy to use. The machete has been a tool of choice for centuries and when you use one to clear your trail, you will understand why. Needless to say, machetes are a must have for building trails. 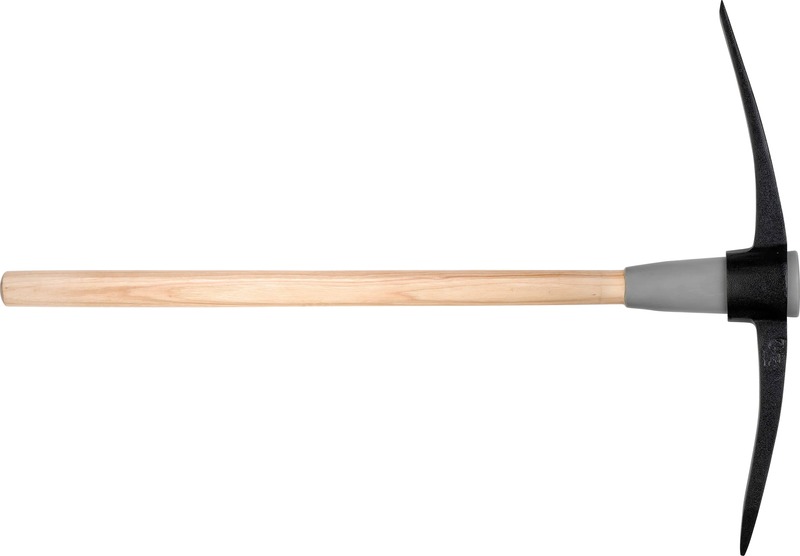 A Sandvik brush axe is just a step above from choosing to use a machete. If you decide to clear brush by hand and do not have a machete, a Sandvik will make the job of clearing brush less tedious. Never heard of a Sandvik? You can identify them by their thick, sharp, short, replaceable blade that is 24inches in length. 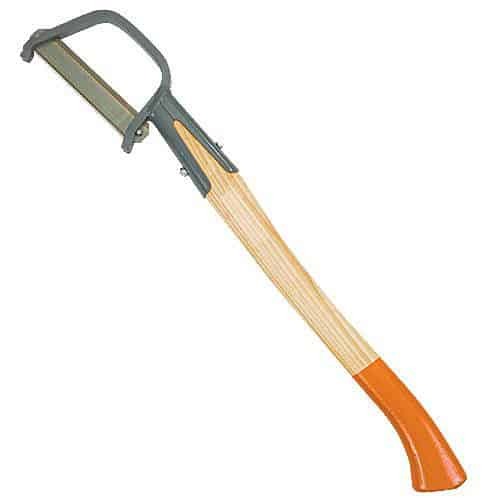 Sandviks are popular for clearing trails because they are more robust and sturdy than a machete. Sandviks also allow you to take larger and heavier swings. An axe is yet another time tested tool used for clearing branches, logs, and trees. 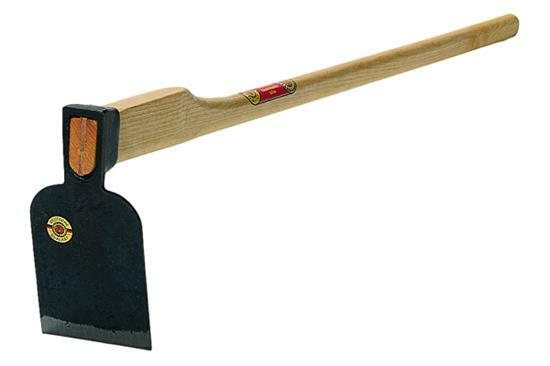 Axes can help you quickly remove nearly any sized tree, log, and even larger amounts of brush. Regardless of which type of trail you are carving out you will need an axe at some point along the way. Axes are simply built yet they provide a safe and easy to use method of clearing the way for your track. A ‘rock bar’, is a trail building tool that is simple just a steel bar used for prying. Rock bars are commonly used to remove any roots, rocks, or stumps from the ground. Despite being quite heavy, the rock bar is a handy tool that will prove its worth time and time again. While your pick axe or Pulaski might seem like an easy way to pry something out of your way, it can cause more harm than good. Not only are you risking your tool breaking off the handle, but you could injury yourself or someone else. Taking along a rock bar, although they weigh quite a bit more, will help you smooth out your trail safely and easily. In addition to helping you smooth out your trail, you can use a rock bar to break apart rocks that already have cracks or even dig post holes. Owning or even borrowing a good set of pruning shears are vital for trail maintenance. Grooming your trail is important because over time Mother Nature will want to reclaim the area you’ve built upon. Some trail builders will sometimes use a machete to maintain the cleanliness of their trail. In contrast, seeking to use a set of pruning shears can be useful to anyone of any age as well as the fact that they are quicker than sawing. Pruning shears are also gentler than machetes or a Sandvik and give you control of exactly how you want your trail to look. If you find that you need to break up rocks, you will need to use what is called a ‘star drill’. 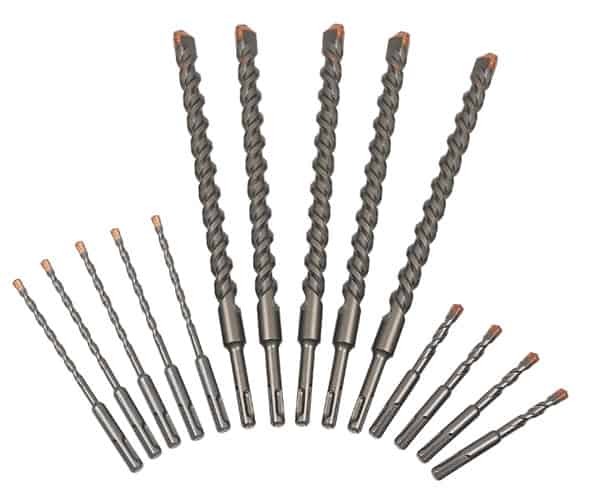 Star drills are used by hammering them into rocks where they create cracks and the rock will break. While a star drill is an effective tool for breaking rocks, they take long amounts of time and require several weeks of work. This is most especially true if your trail intends on passing through a rock outcropping. Even though it takes up more time and requires more hard labour, riders will be more than impressed seeing a trail that has such a beautiful feature. Do not fret if your trail needs some work done with rock. Remember these tips to keep yourself working smarter, not harder. Let the elements do the rest of the work. Rainfall, frosts, and ice will further break apart any cracked rocks which will make the rest of your job easier. 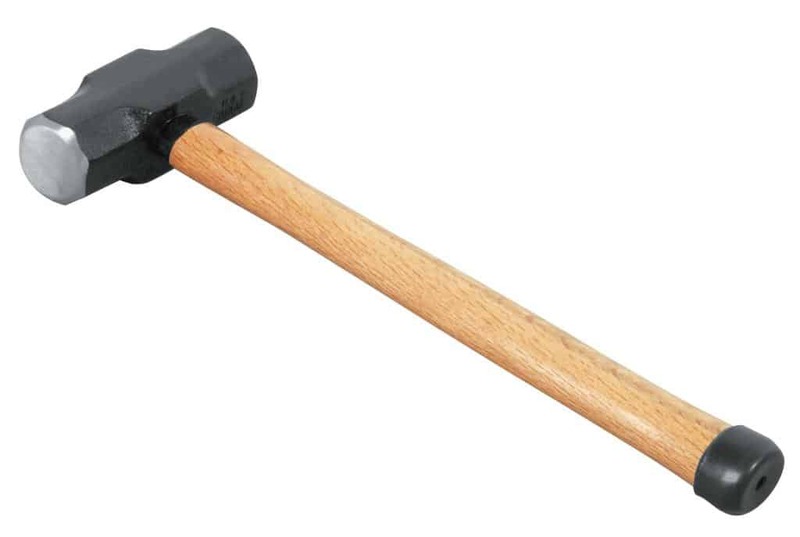 While sledge hammers come in a variety of weights and sizes, usually a handle that has a five pound head will do the trick. It is important to remember that if you are using a sledge hammer to break up rocks, make sure you are wearing the appropriate eye protection. You should also seek to wear shin guards to stop any shrapnel from causing you injury. 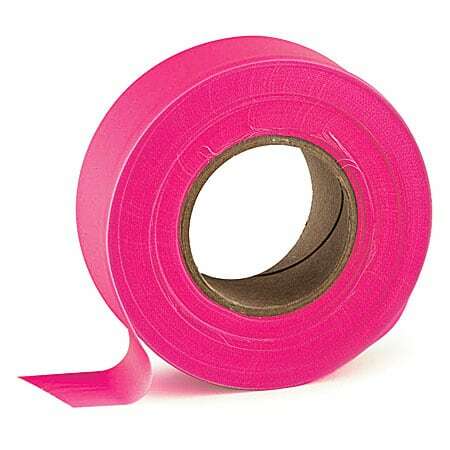 Flagging tape, sometimes referred to as ‘flagging ribbon’, is one of the very first tools you should acquire for trail building. Flagging tape comes in a large variety of bright colors and there are even types of flagging tape that will glow in the dark. No matter which type you choose to use to mark your trail, you can be rest assured that the flagging tape will remain in place for several weeks or months. Purchase a color that is appropriate for your trail type. (For example, if you are clearing out a trail that is in the middle of the woods, stay away from green flagging tape). The most commonly used colors are hot pink and neon yellow. This is because there is nothing found in nature that these two colors can’t stand out against. Remember to always have a large stock of flagging tape that way you are not found empty handed when you are on the trail. A clinometer is not only highly useful for trail building, it should be mandatory. A clinometer is used for measuring the steepness or ‘grade percentage’, on the trail. 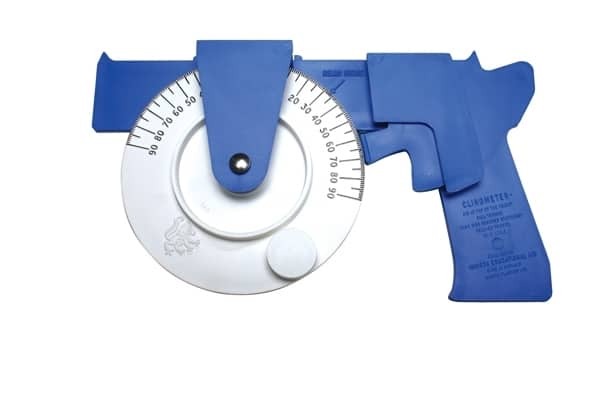 The clinometer works by measuring between two points and accurately calculating the percentages. Clinometers will help you build a trail that is sustainable and long lasting. 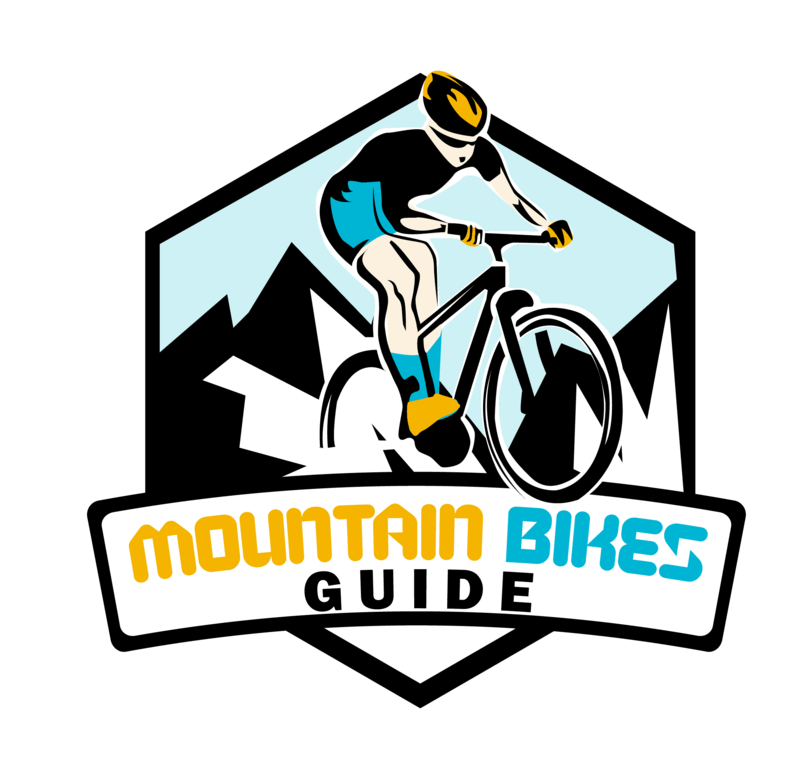 In fact, the accuracy and ease of use of the clinometer is heavily endorsed by the International Mountain Bike Association. The I.M.B.A states that it is required for all trail builders to use a clinometer. Some experience trial builders will insist that they do not need a clinometer as they can eyeball the distance and estimate the percentages. This can only end up in disaster that can lead your trail to contribute to erosion. A ‘come along’ is a nifty tool that can help relieve you of the heavy work load. A come along is a tool designed to be a cable wrench that features a ratchet. In order to use a come along, you will need to secure one side of the come along to a tree. Next, you will take the cable and hook it to whatever it is that you need to move. A come along has the mechanical advantages and can help you remove large stumps, rocks, trees, or logs. You can fully remove these things or you can move them to a larger space. Creativity is best used with a come along. The Yard Rover features two, air-filled wheels, making it easier to lift, balance and maneuver. The loop handle allows users to push, pull or dump the contents of the Yard Rover. It features a rust-proof 5-cubic foot poly tray and 300-pound load capacity, perfect for residential use. At 29 pounds, it weighs about 25% less than a typical wheelbarrow. This classic and often used home and garden tool will also prove their worth to trail builders. 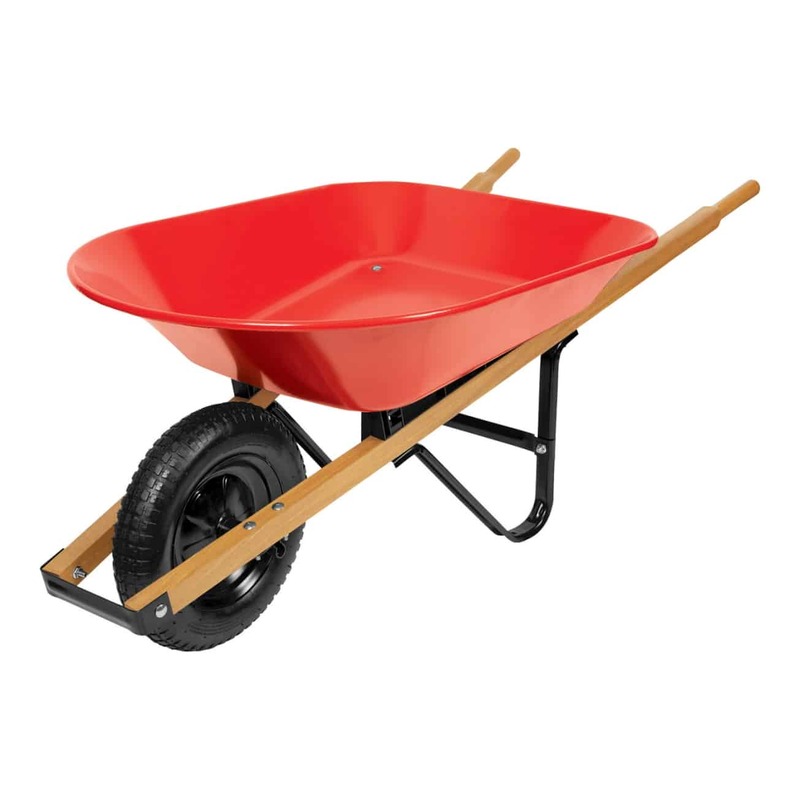 A simple wheel barrow will help you move large piles of rocks and/or dirt making the effort required to build a trail a little lighter. Wheel barrows are cumbersome and heavy to walk through the woods with and often times they are only used when the trail is already began to take shape. 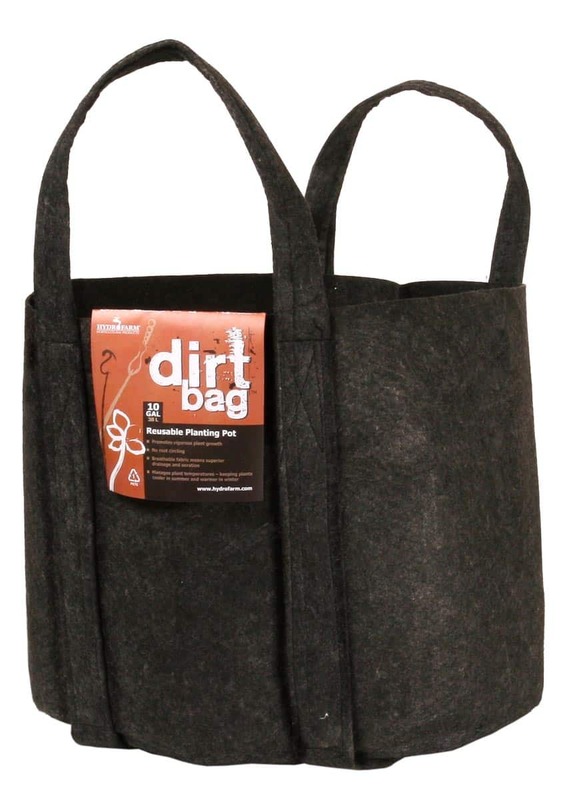 For a lighter and easy to transport alternative, you should gather several dirt bags. Using the bags will take the place of using a wheel barrow by allowing you to place dirt inside them and easily remove it from the trail. Honestly, one of the best bags to use for this task are the re-usable bags that can be found at grocery stores. These re-usable bags are sturdy and can be folded up inside your bag. Depending on how many people you have helping you out, make sure you have two per person so there are no wasted trips when you are hauling out dirt. As far as the actual trail building goes, a GPS device will not do you much good. On the other hand, when it comes to reading a geographical map or surveying the land, many people do not have the knowledge or the skills to properly follow through with these important tasks. The technology of today makes for an easy job of finding the exact geographic locations for your trail building. In addition to helping you locate exact coordinates, a GPS is also a useful tool for submitting the exact coordinates you intend on building upon to the land owner or manager. 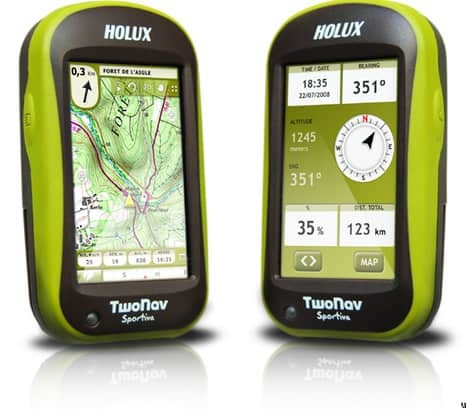 Furthermore, a GPS will help you measure the distances and the elevations you plan on building and have already built. Not to mention a GPS will ensure you do not lose your way in the woods. A weed whip is a long handled, lightweight tool that has several serrated blades on the end. 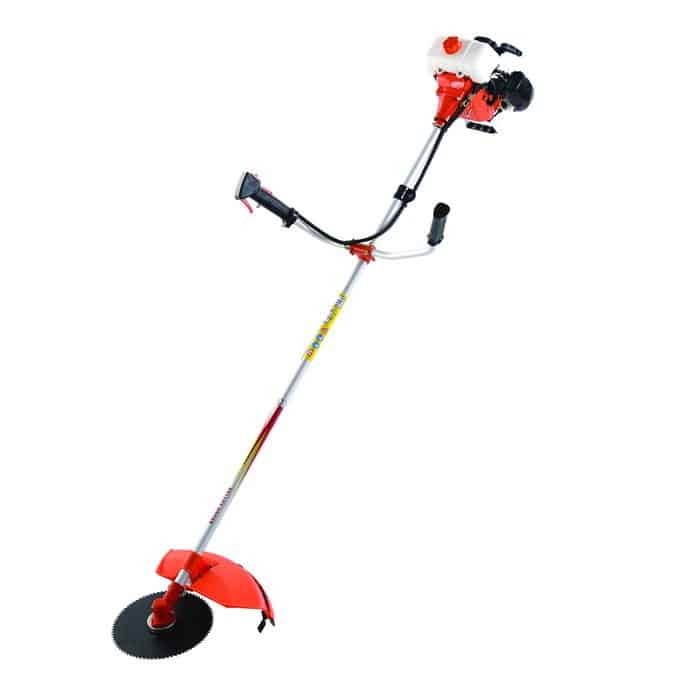 Weed whips are used for removing weeds, small grasses and roots, and for maintaining a clear trail. Weed whips are much lighter and safer to use than any gasoline powered tool. There are a few designs of weed whips that can help you clean up your trail. They include an L-shaped and triangle shaped design. Choosing a type of weed whip is a personal choice, but whichever type you choose you can be assured of the high levels of performance. Always seek permission or permits from the proper authority before you even begin to build. Have patience. Rushing through a build can negatively affect the quality and sustainability of your trail as well as contribute to larger amounts of erosion. Use whichever tools you can access or find useful for your specific build. Keep in mind that while some tools are versatile, others are made especially for a designated task. 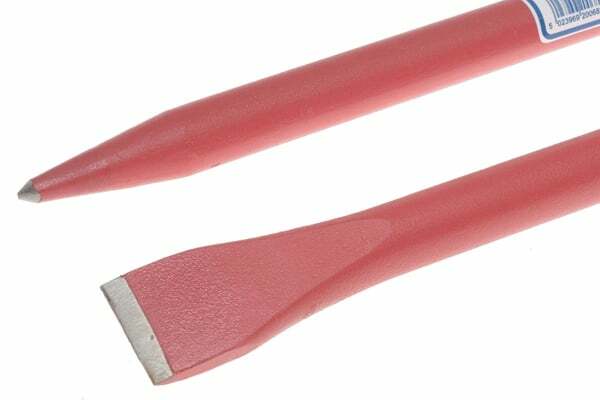 If you cannot find a certain tool in a hard ware store, you can have it specially ordered. If you are on a tighter budget, ask your trail building friends to borrow a tool or too. Just be sure to keep the tools in excellent condition and remember to return them when you have finished using them. Remember to go with the flow when you are creating your trail amongst the forest. Make a smooth trail without any unexpected turns or drops to give the riders a comfort in knowing they can really enjoy their ride. This doesn’t mean you have to make a particularly easy trail, it just means the trail needs to have a proper flow. Work smarter, not harder. This can be done by taking as few trips in and out from the trail site as possible. You should also let the elements do some of the work for you if it is appropriate. Take time to save yourself any extra effort or work by using the proper tools without cutting corners. Take care of your tools. Keeping your tools in great shape will let them have a better performance as well as last longer. Do not forget to maintain your trail once it is finally complete. Mountain bike trail building can be one of the most satisfying experiences for the builders. The satisfaction and feelings of accomplishment felt by the builders is what they hope to pass on to those riding on their trails. For those who build a trail with the proper tools and have a great trail building team behind them can build spectacular, long lived, and well-loved trails. Who knows, the trail you carve out in the woods might become the riders circuit’s next best kept secret. 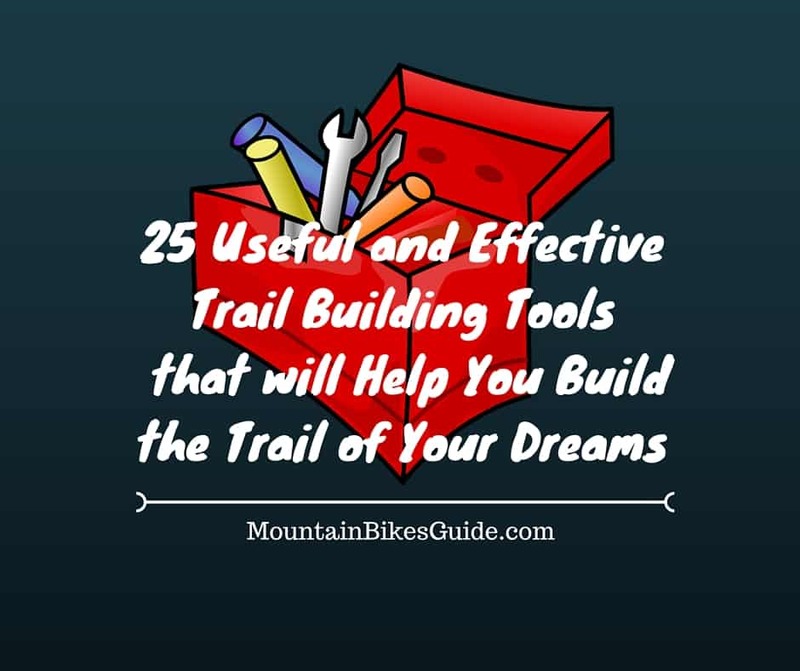 Overall, you will not need to use all of the trail building tools listed above for your trail. Take time to get to know the terrain you are building upon and decide from there which trail building tools will suit your needs the best.